Learn more about the services available to manufacture your customized or standardized plastics products. Welcome to Bridgville Plastics, Inc. 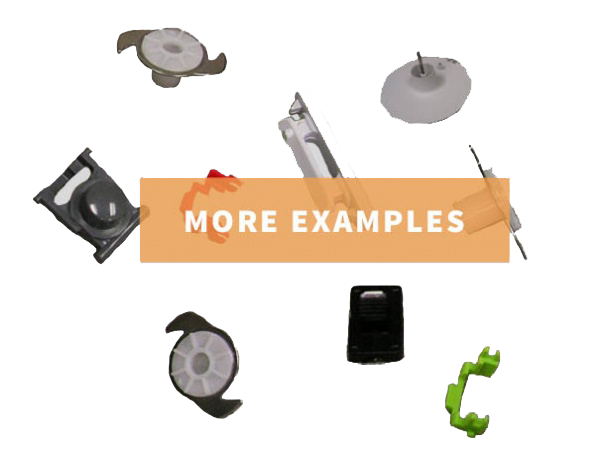 Custom Injection Molders, Post-Molding Assembly & More! Bridgville Plastics is your plastics manufacturing, design and assembly partner, working from start to finish to ensure that your plastic components are impeccable. With 25 years of experience and cutting-edge equipment in the hands of expert machinists, we are equipped to handle any plastics project that you require. We provide superior plastic injection molding services and product in across the nation and around the world. We utilize state-of-the-art materials to manufacture the newest and most versatile components used in a wide variety of industries, as well as the simple and streamlined products that consumers depend on each day. From custom molding to welding, fastening and bonding, we make products that meet your specifications with quality workmanship and personal customer support.